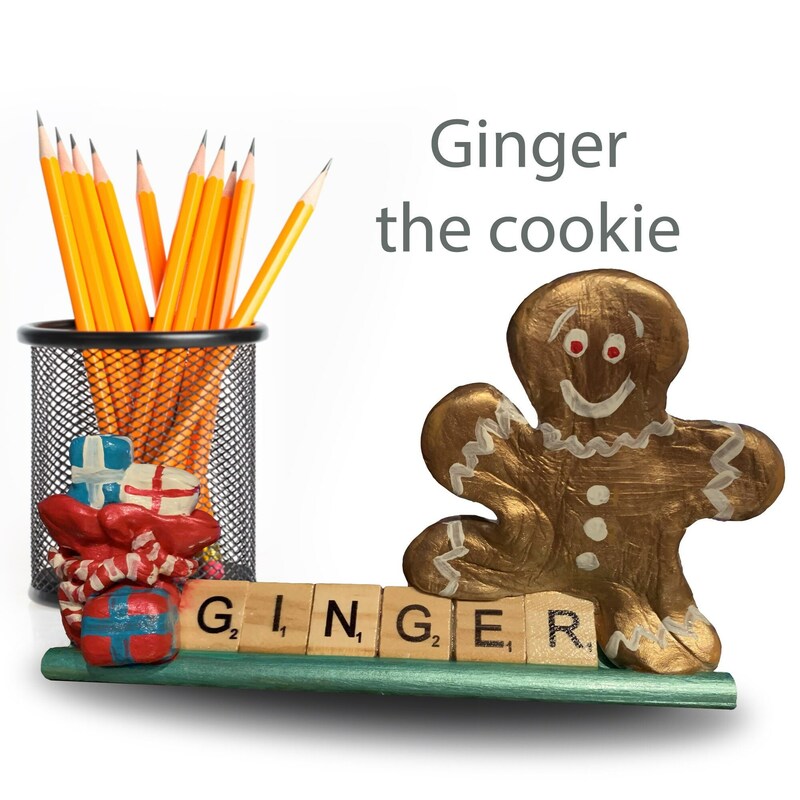 Ginger the cookie is fresh out of the oven and hot to join you for the holidays. 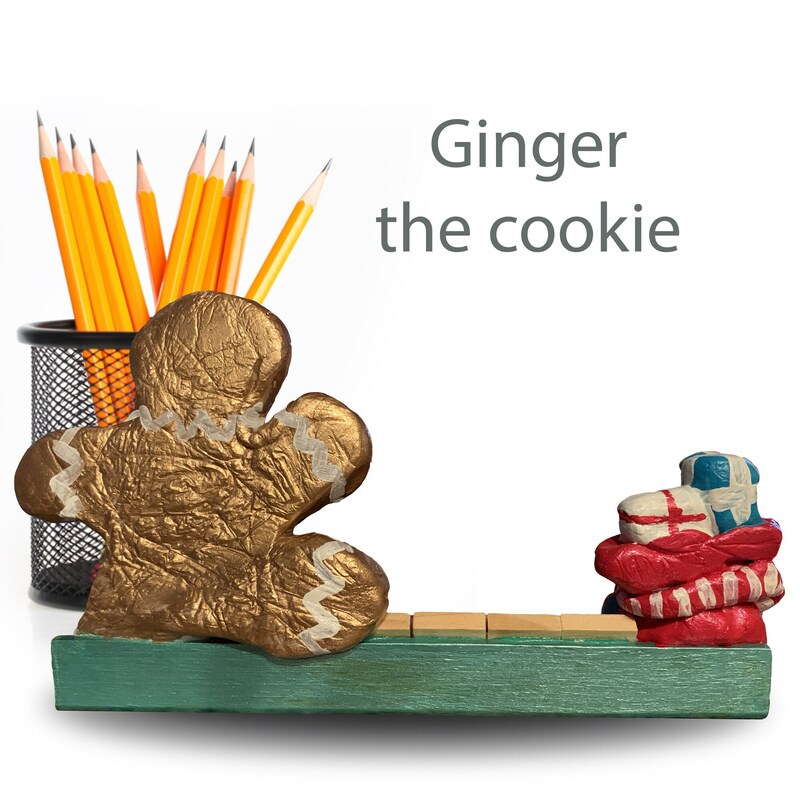 Can you open your home for this sweet cookie? 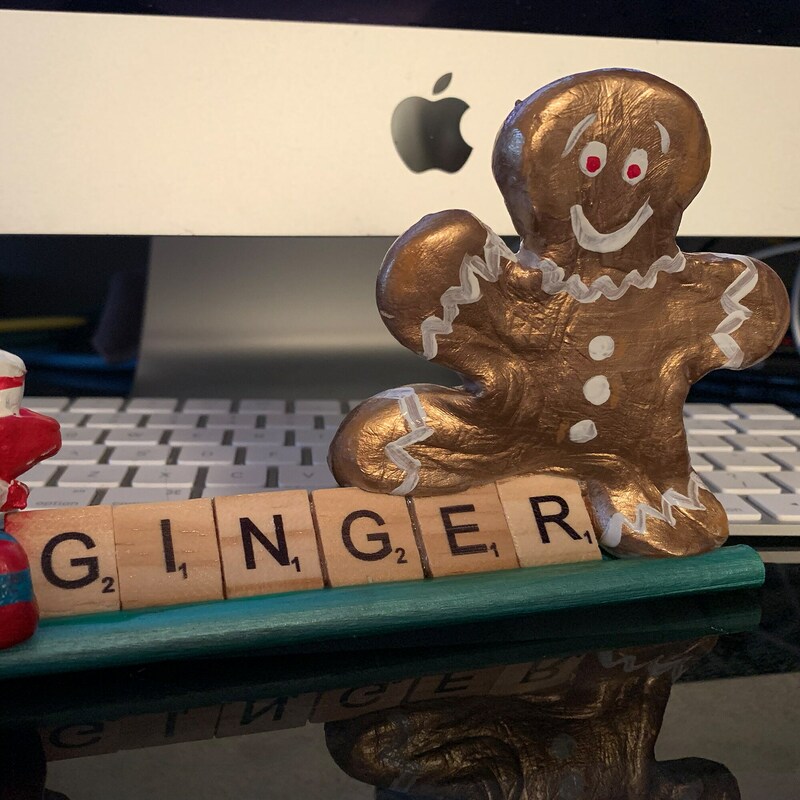 Just say the word and Ginger will back all up and join you.